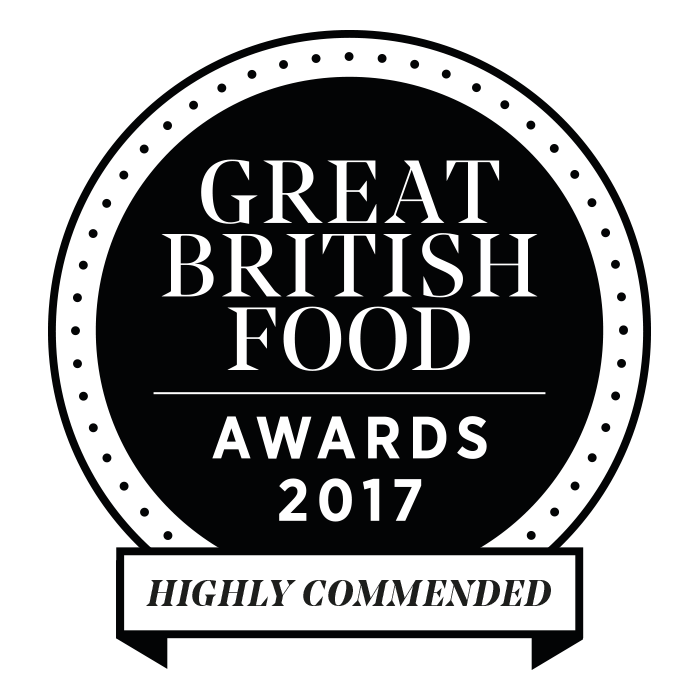 From the 1st April – 7th April we are celebrating British Beef Week by acknowledging the quality and versatility of the British Beef industry! Whether you are having a BBQ, making a Bolognese or cooking a roast, there’s no doubt that beef is a traditional favourite! Incorporating beef into your diet has a variety of health benefits. Firstly, with the daily recommended protein intake being around 56 grams per day, beef is a great contribution to a balanced diet. Surprisingly there is approximately 26g of protein per 100g! Furthermore, there are less saturated fats in beef, and is rich in iron and omega-3 fatty acids – these reduce blood pressure and in turn, contribute to a healthier heart! The average hamburger meat from one whole cow would equal to 720 hamburgers – that’s enough to feed a family of four every day for nearly six months! Crazy. In fact, mince accounts for nearly 40% of our beef production – meaning that we really do love our beef burgers! Here’s a recipe for making the perfect mini homemade beef burgers to inspire you for British Beef Week! This dish can be prepared and cooked within 15 minutes. In a medium bowl, combine the breadcrumbs, milk, seasonings, and ketchup. Mix altogether with a spoon and let this mixture stand for 5 minutes. Add in the beef, crumbling it with your fingers as you add it and mix together well with your hands. Separate the meat mixture into 10 mini burgers. At this point, you can cover the burgers and chill them for up to 24 hours. When you are ready to eat, preheat a griddle pan and add a drizzle of oil. Cook the burgers on medium heat for 3 to 4 minutes per side, turning once, until the burgers are cooked through. 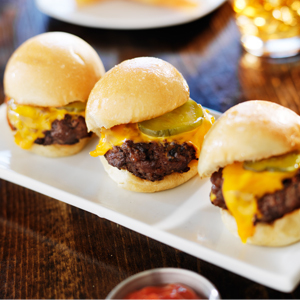 Top each mini burger with the cheese slices and cover loosely with some foil for 30 to 40 seconds to let the cheese melt. Organise the burgers with the buns, tomatoes, lettuce leaves, ketchup, mustard, and pickles and any other sauces of your choice! In our Butchery we have many cuts of beef to suit all types of dishes you wish to make. From quality rib of beef to succulent topside joint, the preference is yours. 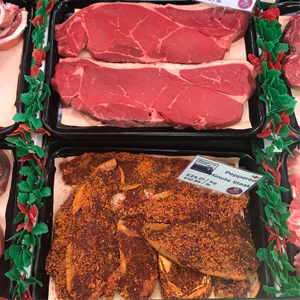 We also have delicious rump steaks and seasoned minute steak, saving you the need to use herbs or spices to flavour. Click here to check out one of our favourite recipes for a modern twist on a traditional homemade stew – a delicious BBQ Beef Stew with Cheddar Dumplings!